Women's Choir, Burnley and area. 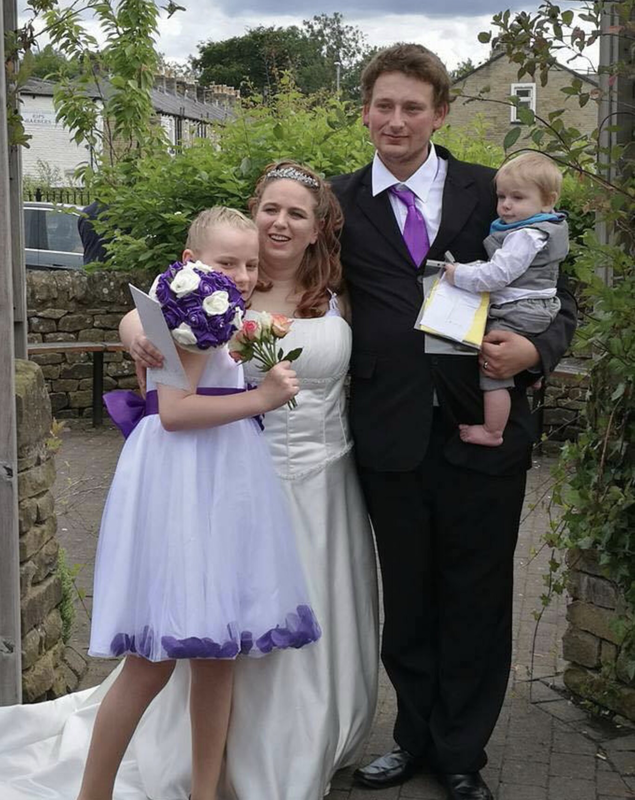 Congratulations to choir member Bev who married Wayne Bell today, 30th July. The reception was in Sion church hall and it was lovely to watch their first dance together. We all wish them all the best for their life together. Marie Hargreaves on Happy Christmas !